CCW Barricoat is a water-borne asphalt emulsion modiﬁed with a blend of synthetic polymers and special additives. Barricoat can be applied through co-spray, 1-part spray or roller application. Barricoat is a water-borne asphalt emulsion modified with a blend of synthetic polymers and special additives. Barricoat can be applied through co-spray, 1-part spray or roller application to achieve a nominal 0.060-inch (60 mils) dry fi lm thickness membrane. 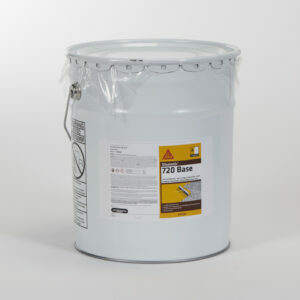 Barricoat is a waterproofi ng and vapor barrier membrane for use in below-grade foundation wall assemblies. 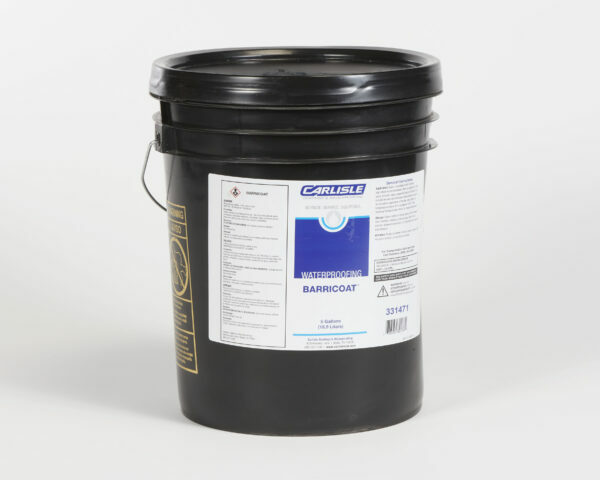 Barricoat is for use on vertical surfaces and can be applied directly to concrete, concrete masonry, insulated concrete forms (XPS) and many other common building materials. 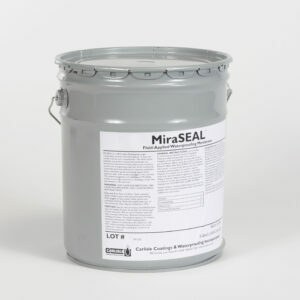 Barricoat waterproofi ng and MiraDRAIN ® drainage composite are combined for a complete, warranted foundation waterproofing system by CCW.